Traditional Asian dining at an affordable price! 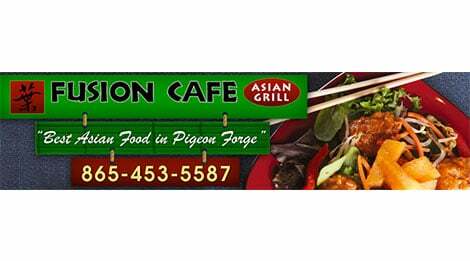 Fusion Cafe is located at a convenient location in the middle of Pigeon Forge. Visitors out for a day of shopping or attraction-seeing can stop in for a great meal.